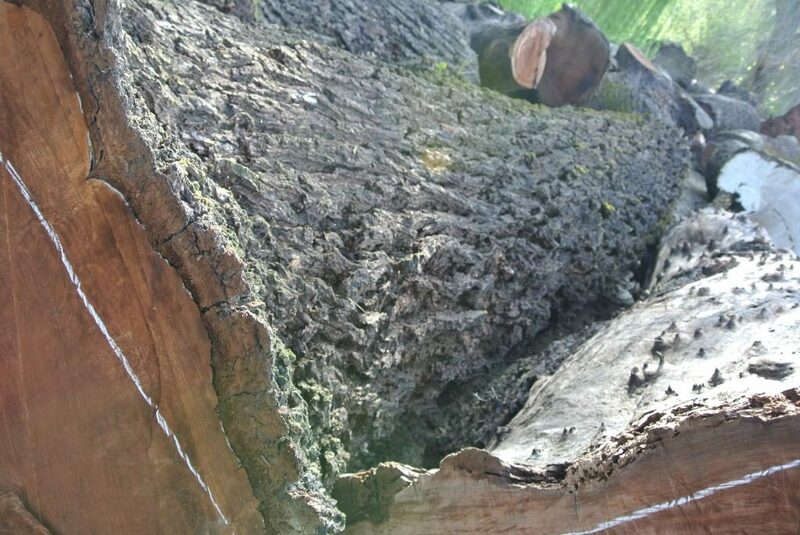 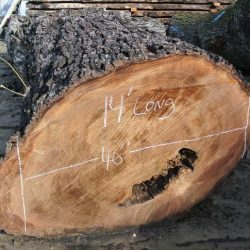 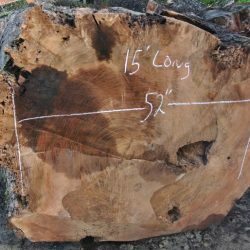 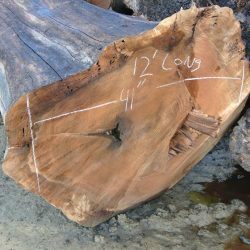 This is a very nice large walnut log that measures 42" diameter by 16' long. 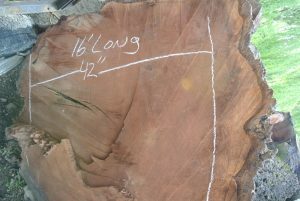 Diameter was measured at narrowest point. Log weighs 10,480 pounds. 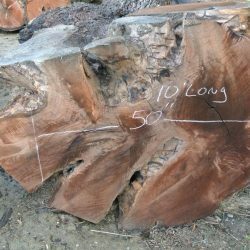 Call or email for pricing!